Is Wales' Llancaiach Fawr haunted? 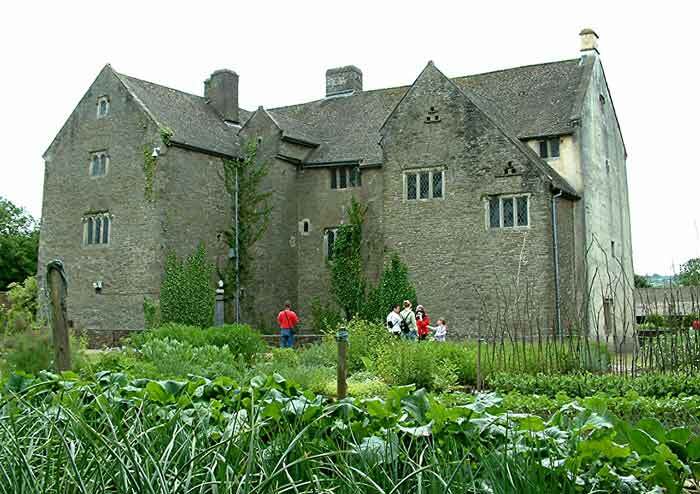 Llancaiach Fawr is a semi-fortified Tudor manor house that was built in 1530 for Dafydd Prichard and was designed to be easily defended in case of attack during this turbulant part of history. After nearly a century the Prichard family had prospered so much that the house had to be extended in 1628 to demonstrate their status. In addition to the extension they added a new grand staircase and two of the more frequently used rooms were paneled with oak. Today the Manor house has been restored as a museum set in the year 1645 with accurate reproductions of furniture and item from the mid-seventeenth century. In a recent poll the manor was voted as one of the top ten most haunted buildings in the UK. A bold claim! But does it have the hauntings to back this up? The spirit most often experienced is that of a 19th housekeeper called Mattie, it's believed she died in the bedchamber where people claim to hear the rustling of her petticoat. Perhaps it's Mattie who is responsible for the unexplained smell of Violets and Lavenders? 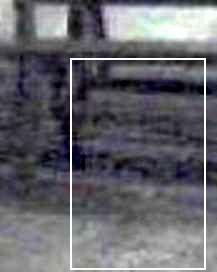 There is also the spirit of a little boy who fell to his death from one of the upstairs windows. People often have the sensation that their sleeve or hair has been pulled, or even the feeling of a someone trying to hold their hand.